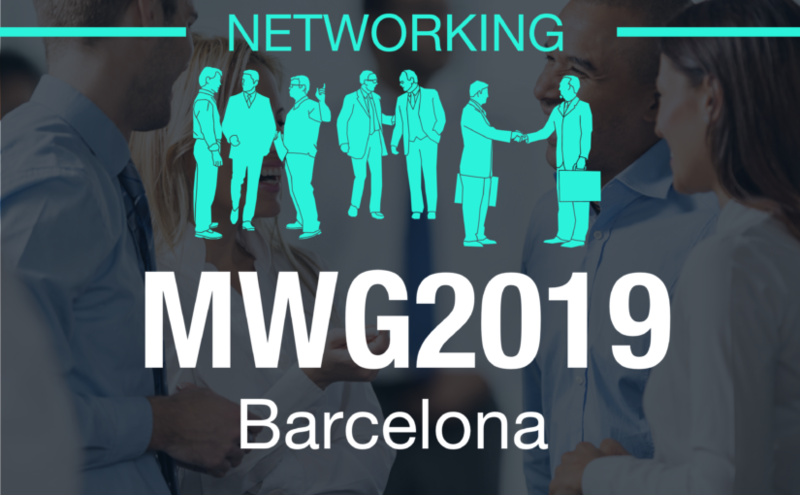 Mobile World Congress in 2019 is just a few months away, so it is time to pick up where we have left off during the last conference. This year many phone makers stepped up their game including LG, HTC, Motorola, and Huawei, however, none of their releases were noted enough. Unlike Samsung and, surprisingly, Nokia. Their creations attracted a lot of attention and buzz. But the most surprising and innovative model came from even lesser known brands like Vivo. So let’s look at them in more detail. Samsung is back with the Galaxy S9 and S9+. They didn’t bother changing what is working already – meaning both models look very similar to the S8 and S8+. But that’s where the similarities are over. Samsung used all their brain power to reimagine the insides of the new phones. The price starts at $720. We all know Nokia for old school phones that we loved back in the days. But they actually pretty good at making smartphones too. Starting out with average at best, they are slowly gaining distance on the major market players. Nokia 8 Sirocco looks nice and sharp. The phone is made of 95% glass and its curved glass edges on the front and back taper into the metal frame to compete with Samsung lovers, yet the edges are much narrower. The looks got something to show for on the inside too: Snapdragon 835 chip, 6GB of RAM, and 128GB of storage, OLED display, dual 12-megapixel cameras, and wireless charging. Vivo presented a concept phone that already grabbed a lot of attention. Their most unique feature is a fingerprint reader integrated directly into the display, but that’s not it. The Apex concept device also features like a vibrating screen (producing sound without an earpiece) or pop-up selfie camera that extends from the top of the phone. The Vivo phone designers are on the search for the next breakthrough. Laptops picked up on the phones’ shrinking trend and started to minimize themselves too. Huawei’s MateBook X Pro may look like another MacBook Pro clone, but open it up and you’ll see its 14-inch touchscreen practically floats above the keyboard thanks to the ultra-thin bezels. To help the screen expansion, Huawei had to move the webcam into the keyboard. It is now located in the top function row. It pops up when you press it. That solves both space and privacy issues. The rest of the laptop’s features are best of the class: 8th gen Intel Core i7 8555U processor, an NVIDIA GeForce MX150 GPU, 16GB of RAM, and 512GB SSD. There’s also a full-sized USB port in addition to the USB-C port. To dilute the phones a little, Lenovo showcased their Chromebooks for schools. Apart from being smart, those gadgets have to be drop- and spill- resistant. Plus, Lenovo has been very successful in developing the ability to take notes on the screen with a regular pencil or a special stylus. Another advantage is the price. With the goal to make them affordable, the price doesn’t go higher than $349. SanDisk is an example of a company that takes a special place at WMC despite the idea that they are not making phones. They do the trick by further developing their micro card. The new “Extreme A2 microSD UHS-I” card demonstrates read speeds of up to 160MB/s and write speeds of up to 90MB/s — or about 50 percent faster than existing UHS-I speed cards.